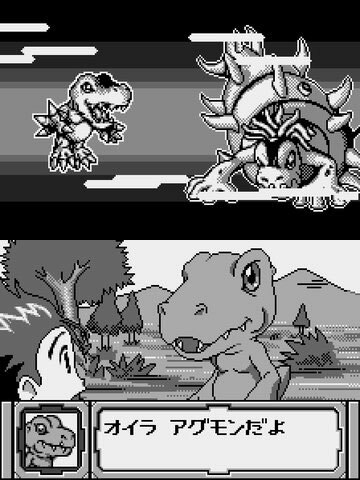 Digimon combines Pokemon style monsters with robotic enhancements and the aim of the collecting RPG is to get as many different types as possible for your roster. Second hand. 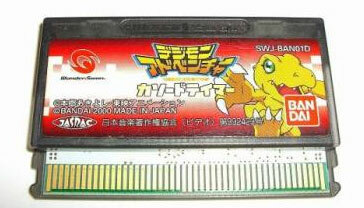 WonderSwan original release (black and white.) Please note this is the cart only with no manual or box supplied. No cart holder either.